When I was growing up in the 70s and watching the final death throws of the once great Apollo missions, and man walking on the moon and then America’s first space station, Skylab, we all wanted to be astronauts when we grew up and to live there as well. Now we are all in our late thirties or early forties and we now know dream has now gone but we still have the memory of the dream as well as a small hope that our dream will still come true and we can get up into space. So this post was started because of the image over on the right. 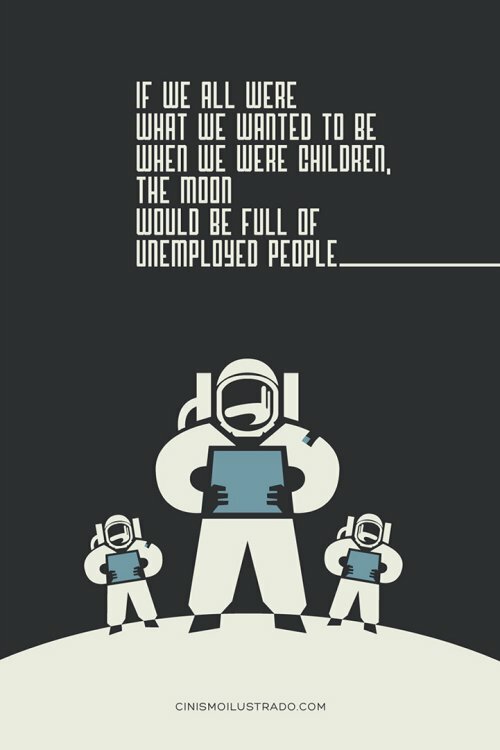 The dream that we would all grow up and either work or commute to the moon. Now, thirty four years after Skylab re-entered the Earth’s atmosphere, we are still dreaming of the day of “everyday” space transport that the films and cartoons of the day promised us would happen by the early 21st century. 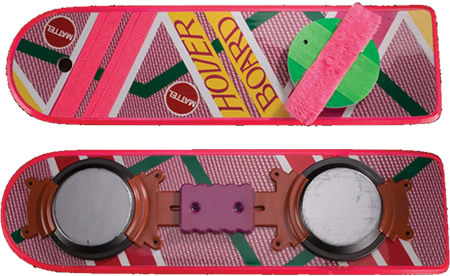 We still haven’t got our hover-boards that Back To The Future promised – That is actually just under 2 years away but even so – let alone personal spacecraft. Finally, another image, and quotation, that makes me smile is the below one from Edgar Mitchell who went to the moon on Apollo 14. 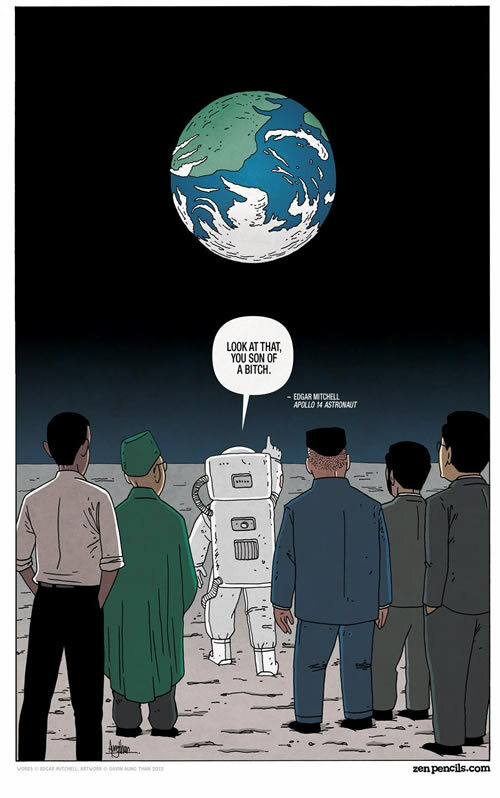 It is the final image from a full comic from Zen Pencils. Just click on it to see the full comic.